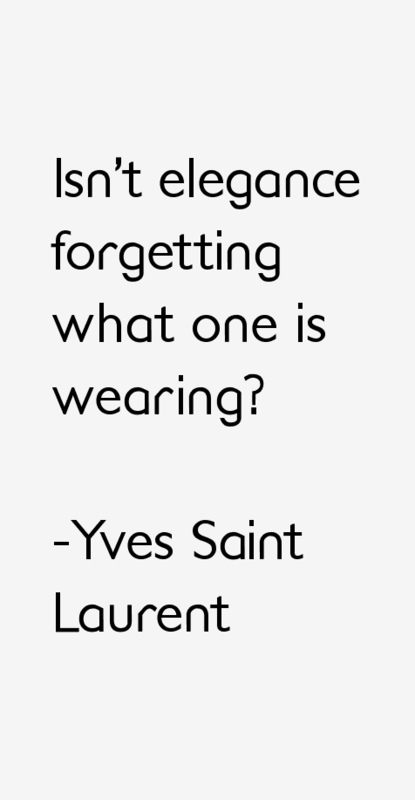 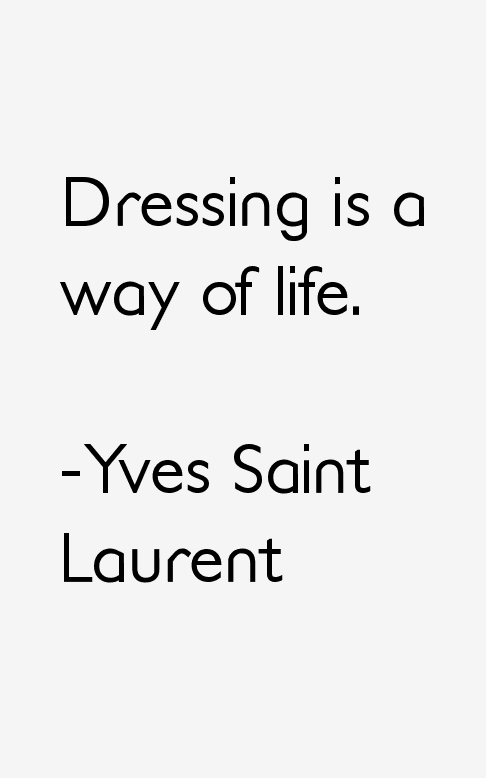 15 most famous Yves Saint Laurent quotes and sayings. 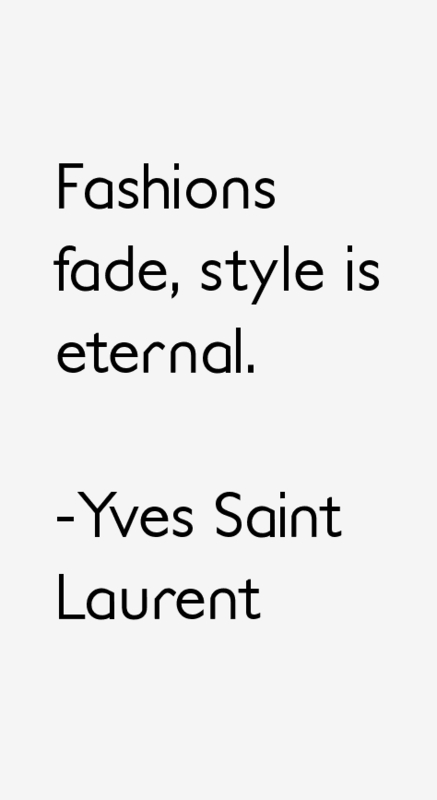 These are the first 10 quotes we have for him. 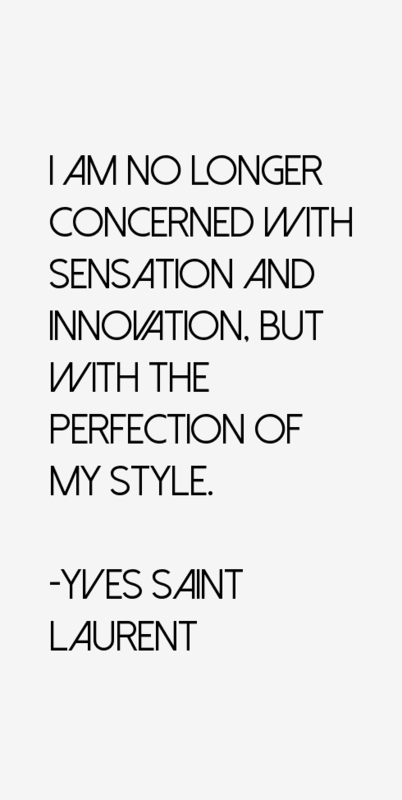 He was a French designer who passed away on 1 June, 2008.